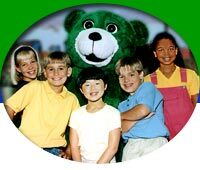 " statement is included in all activities excluding the Kelly Bear Feelings Game and Traveling Kelly Bear. 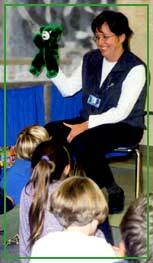 To lean more about the Kelly Bear materials, the following are a few activities to use with your students or child. Forty-five other activities may be found in the Kelly Bear Activities and Kelly Bear Drug Awareness books.